Located at the southwest coast of the Malay Peninsula, Malacca is known for its rich history and culture. 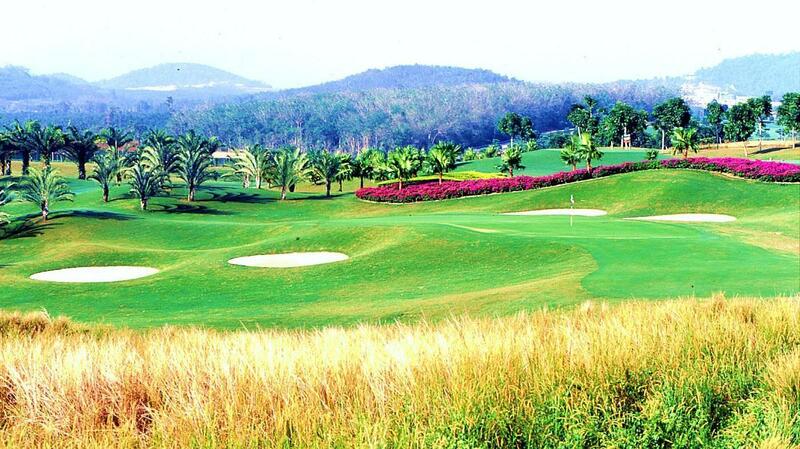 Aside from delicious cuisines, delicacies, traditions and busy lifestyles, the state is also famous for its golf courses among the locals. 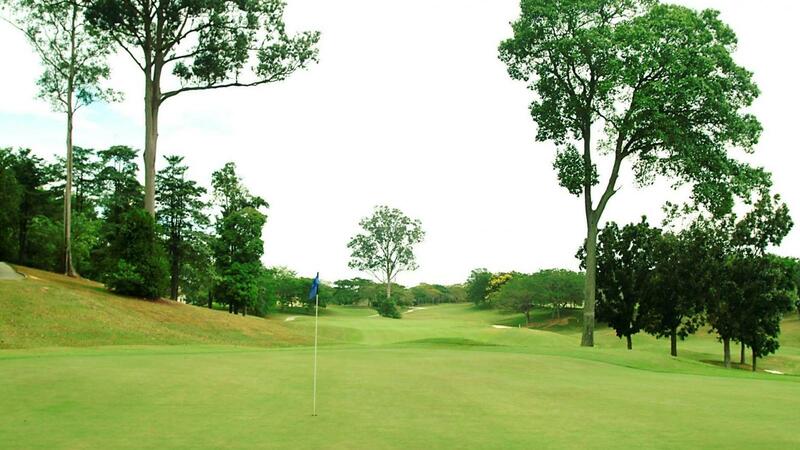 Tiara Melaka & Country Club was founded in July 1994 and is considered as home to the one of many best golf courses in Malaysia. 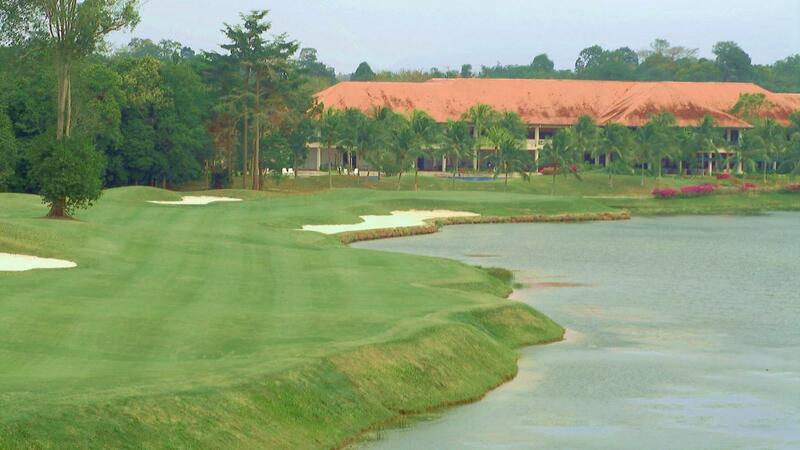 Tiara Melaka offers all golf lovers of all levels to play in 3 different 9-hole courses which are the Meadow Course, Lake Course, and Woodland Course. 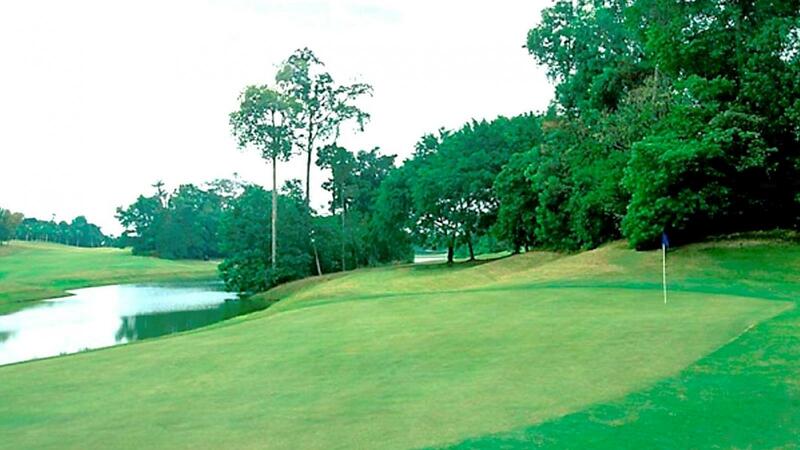 The Lake course is predominantly covered by a huge region of water, surrounded by beautiful trees and colourful flowering shrubs along the fairways. Golfers might need to spike up their psychological skill as they will be facing water hazards when teeing at the 7th, 8th and 9th holes. The second golf course the club offers is the Meadow course. 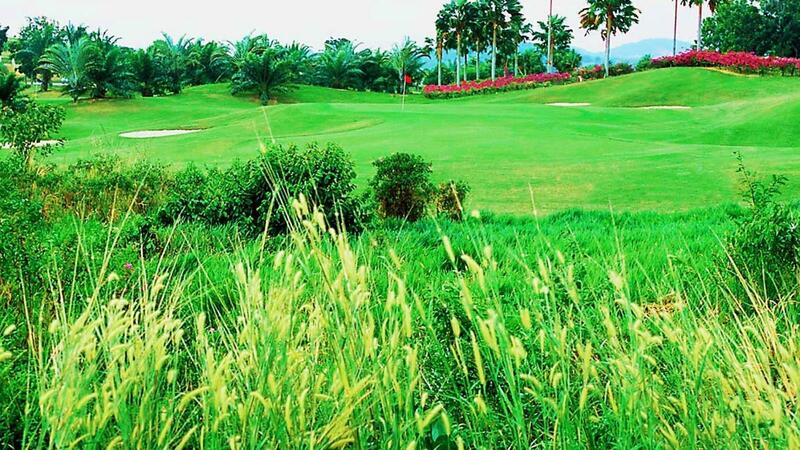 The course is located at an open site, surrounded by Chinese Fan Palms, colourful shrubs and tall grasses that create a meadow effect on the course, the typha. 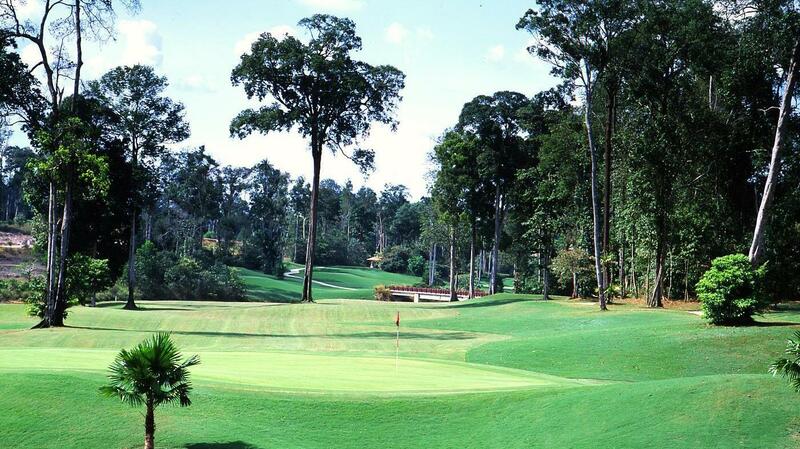 The third and final course of the club is known as the Woodland course which is located at the northern region of Tiara Melaka Golf & Country Club. 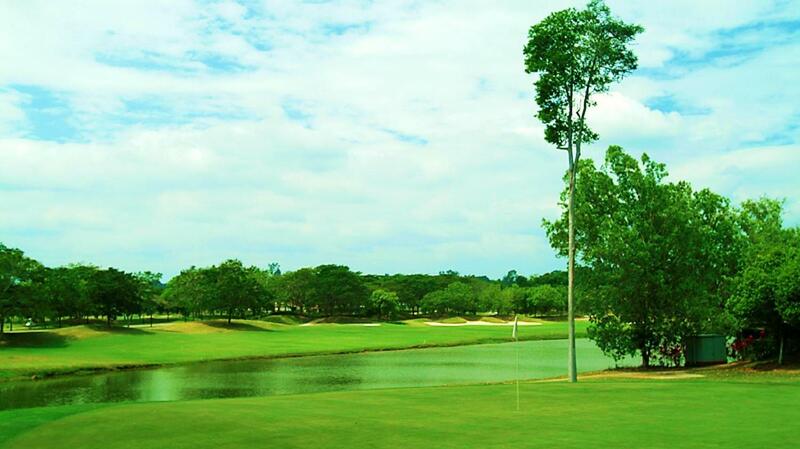 The course has a tropical jungle effect due to the existence of mature trees.